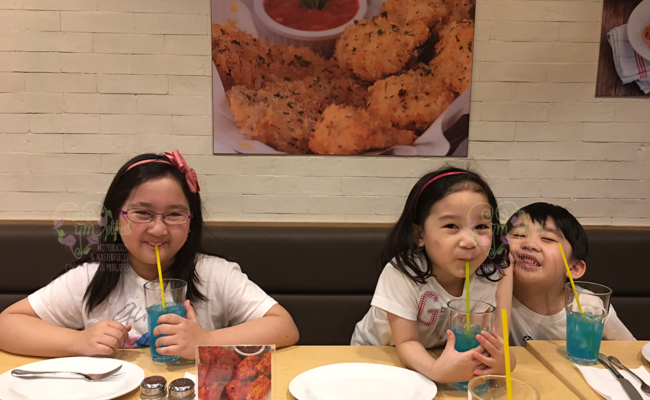 Family Day Out: Quezon Memorial Circle, Cymplified! 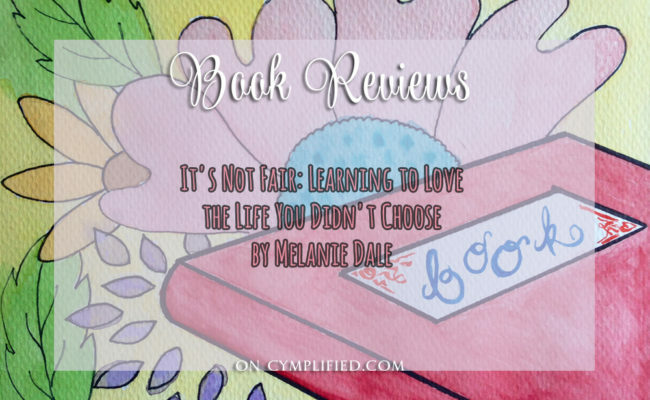 It’s Not Fair by Melanie Dale, Cymplified! 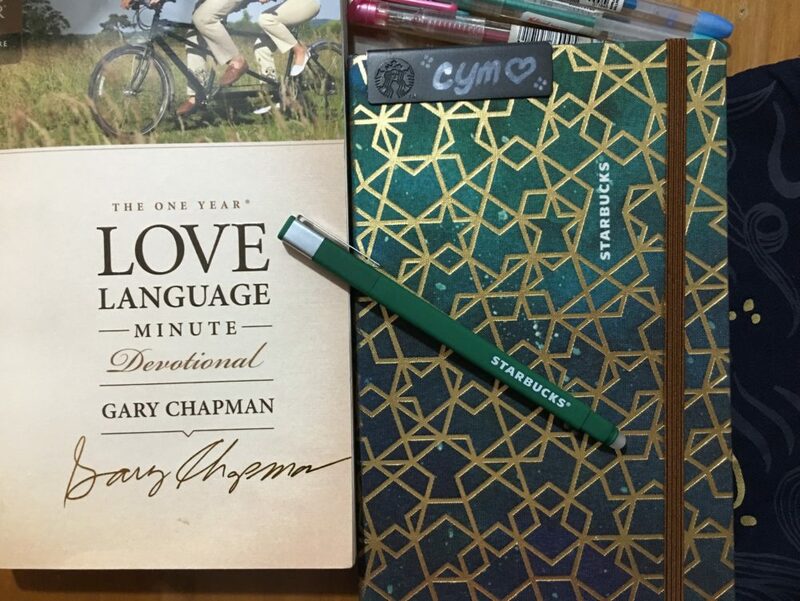 Make The Starbucks Planner My Own, Cymplified! 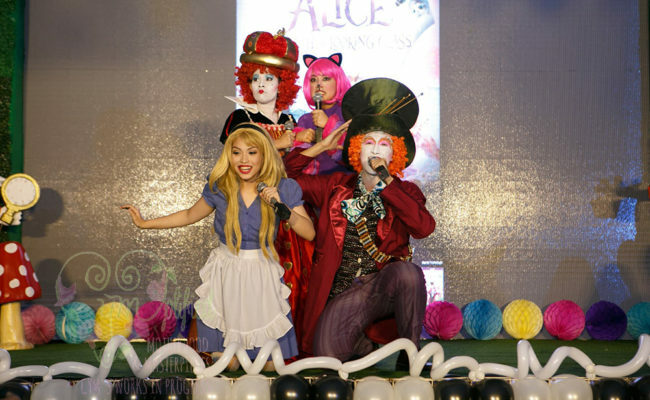 Playing Dress-Up Last October, Cymplified! 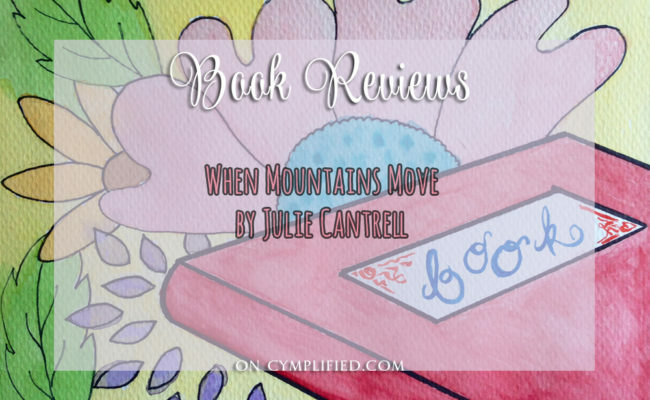 When Mountains Move by Julie Cantrell, Cymplified! The Beautiful Pretender by Melanie Dickerson, Cymplified! The Hearts We Mend by Kathryn Springer, Cymplified!